Makeup artist and W3LL People founder, Shirley Pinkson (!! ), was in Seattle's Queen Anne Pharmaca for an event, and I was able to score an appointment with her on a warm Sunday afternoon. It was all low key, which was great as I was 9 months pregnant, and my 2 year old was besotted with all the testers, which required a bit of wrangling during the 30 minutes of sitting in her chair. I was admittedly quite excited to see Shirley, rushing up to her while she was snacking on a ProBar between appointments and she graciously met me at my level of enthusiasm. We were chatting a mile a minute while she did my makeup, for those curious, she has just as commanding a presence in person as she does on screen. They are going to eventually expand into skincare, but right now working on a tinted moisturizer with SPF. Narcissist #2 applied with a kabuki brush where needed. Bio Bronzer stick over the Bio Brightener powder patted across the cheeks, tip of the nose, and chin with a flat brush. Universalist #7 (a vibrant berry I would have never chosen for myself, but I ended up loving) on the applies of the cheeks and lips. Bio Correct concealer as a eyeshadow base and Elitist eyeshadow in 814 (a sparkling salmon pink) applied all over the lid. Hypnotist eye pencil #3 (a deep plummy violet) lined all around the eyes before applying Expressionist mascara in black. Lastly, Bio Extreme lipgloss #4, (shimmering gold) on the lips. One final note, W3LL PEOPLE is now even more accessible to folks as they've lowered their price point, and expanding their footprint to include retailers like Target. Not only are their products solid and their standards stringent, but their ethos to meet the consumer where they are is really admirable. Awhile back, I had an educational conversation with Kelly Curtis, brand manager at W3LL People. 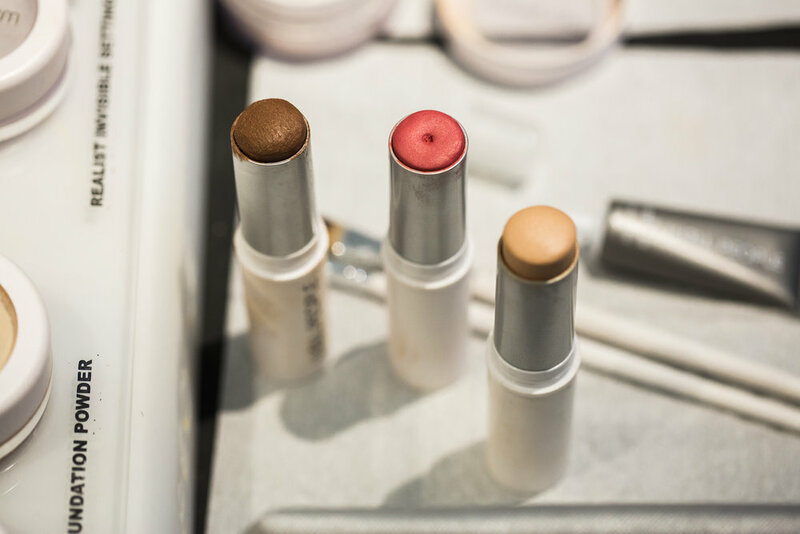 This line of high performing, natural makeup knocks it out of the park with every launch. It's no surprise, given a make up artist (formerly with NARS) and a dermatologist are amongst the founders. Just about everything (mascara and lipgloss excluded) is really versatile. They optimize for products performing a multitude of options as opposed to their clientele carrying a bunch of products. Nearly everything is infused with aloe. It’s an artists' line. They encourage folks to play, get creative and get fingers messy. Mixing and matching is paramount. #3 is also highly recommended. W3ll People's mascara is their top seller (my favorite one in rotation yet). It now comes in neon blue, plus less statement making purple and chocolate shades. Use the stick underneath your make up, or as a highlighter on the cheekbones, bridge of nose and cupid's bow. 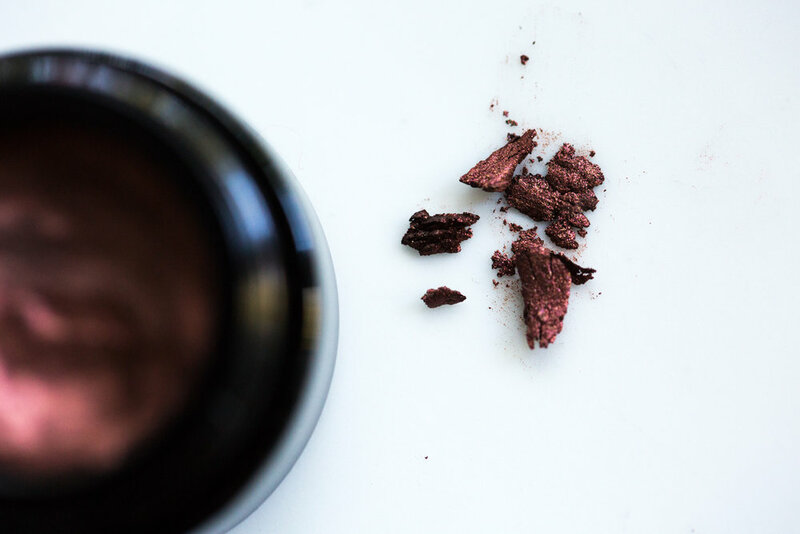 The Bio Brightener Powder is for those who don't want a powdered look. It gives a soft focus, photoshopped glow, as opposed to traditional matte powders. 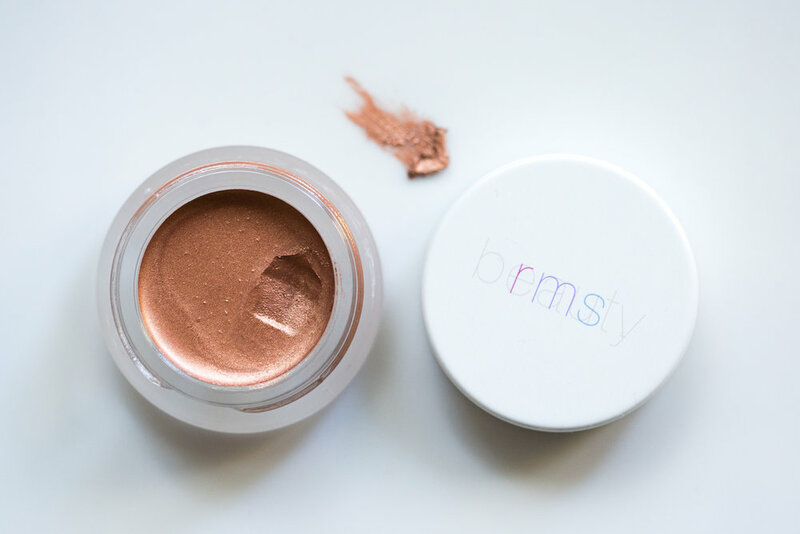 The Bio Brightener Powder can also be used to set eye shadows. They're big on spraying a mist over powder foundations to kickstart the aloe infused in it. Go with a darker concealer underneath the eyes. Narcissist #1 and #4 are the two pinkiest shades. They recommend using fingers to apply the Narcissist stick as a concealer, but the brush is best when you’re using it as a foundation. Pat loose color on, don’t sweep it. Matte brown in the crease no matter what. 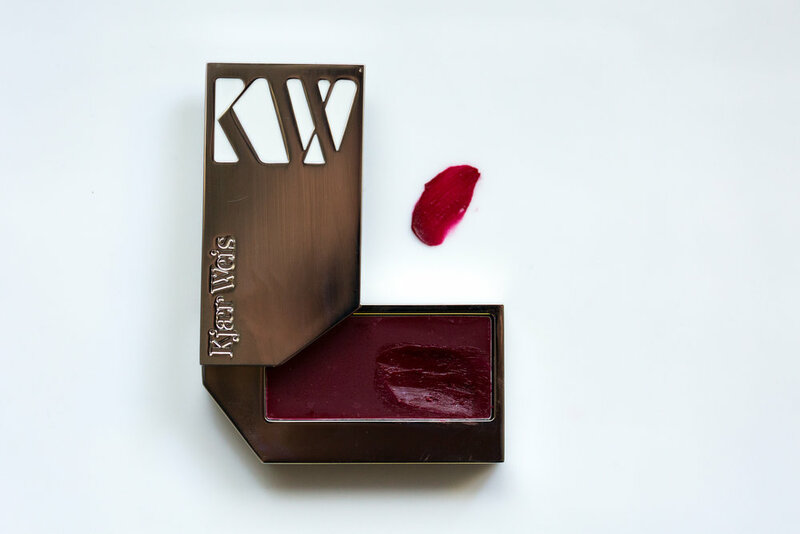 Capitalist pigment in #912 (unless you’re super dark, then use #913). If there is shimmer in the crease, it will make your eye look puffy. Look straight ahead, eyes open when doing the crease. After lining the lower lash line, squint the eye really hard to deposit color evenly. If you have smaller upper eye lids, don’t take up real estate with a thick eyeliner. Instead, tight-line the lower and upper lids. 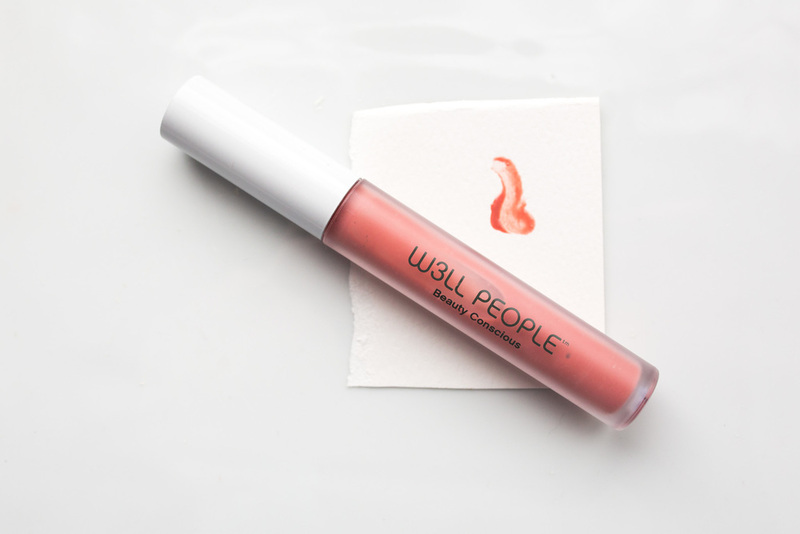 A lot of women think they need a waterproof line, but because their water line is already damp, the pigment rolls. Waterproof pencils won't stick to a moist rim, and will instead consolidate in the tear duct. Tiny Japanese stickers help me identify the shades, though their new packaging solves the problem with windows in their caps.